Los Angeles Executive Limousine provides LA car service in Studio City, CA. We pride ourselves in being dedicated to providing the finest of limousine service. Los Angeles Executive Limousine is a trusted name for any luxury ground transportation. Our fleet of vehicle includes Lincoln Town Cars, SUV’s, Stretch Limousines, Passenger Tour Buses, Hummer Limousines and Limo Party Buses. It does not matter even if your needs are personal or professional, we put our best to be reliable and prompt limo service you can count on. We don’t charge travel time to pick up in Studio City. There is no charge for travel time to pick up for any limousine service in Studio City. The only time we charge travel time is in case if we drop you in the remote place where the next limo service is many miles away. 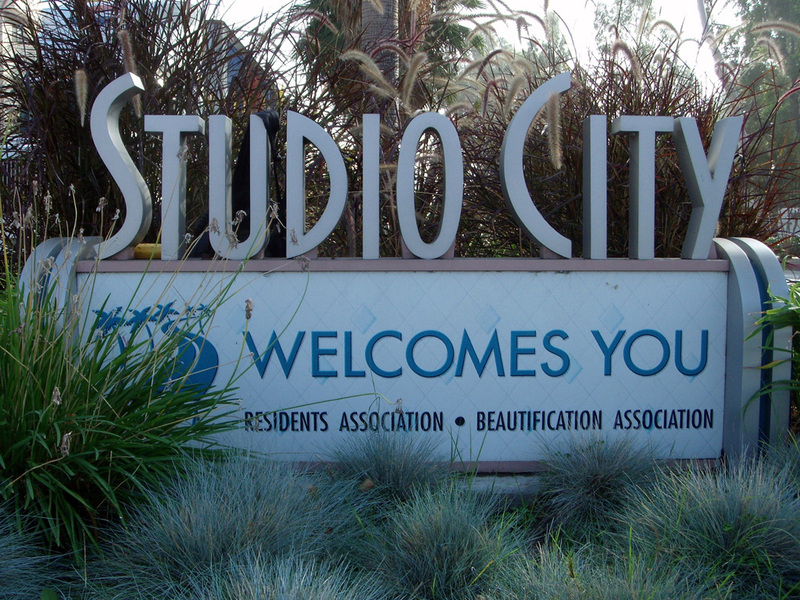 Affordable Limousine Airport Transportation for Studio City. We perform airport trips from the vicinity of Studio City to all major and regional airports including LAX, Ontario International Airport, Burbank Airport (BUR) and Long BeachAirport (LGB). Our rates for airport transportation are standard fixed in the. Los Angeles Executive Limousine is an absolute package for all occasion. We give only the finest in class to make your special day even more special. We provide event limo service, wedding limousine service, corporate limo service and airport limo service.